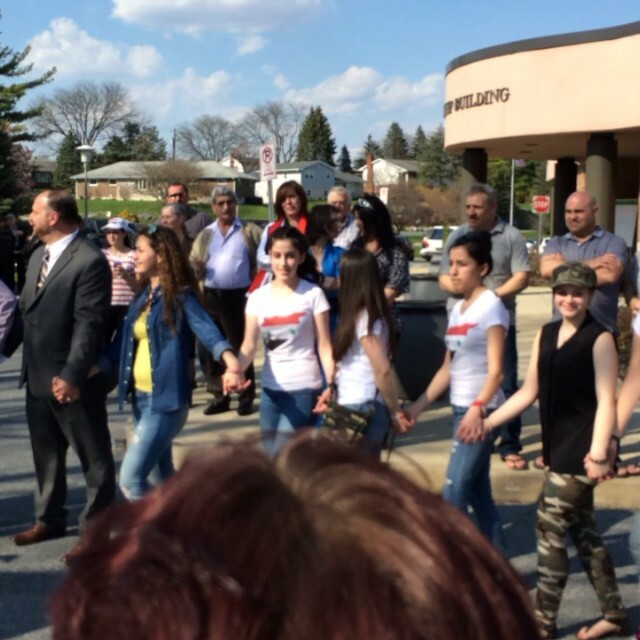 Syrian – Americans dance in celebration of Syrian Independence Day in Whitehall, Pa. Firefighters help residents gather belongings following an overnight apartment building fire in Bethlehem. Crowds wait for the gates to open for the @lhvironpigs home opener game.